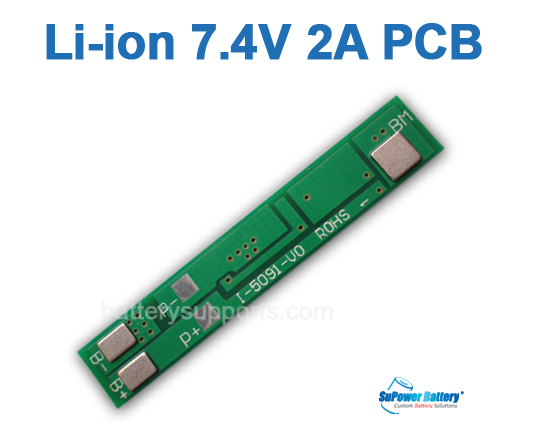 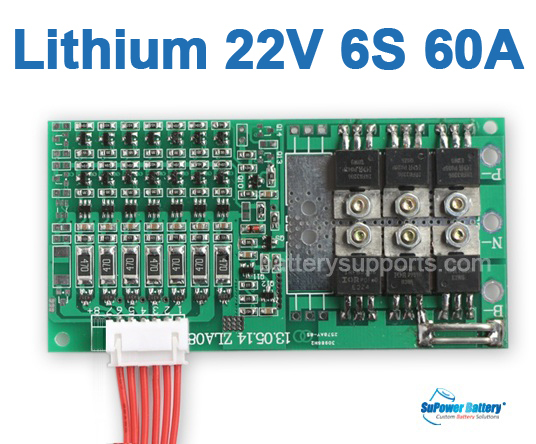 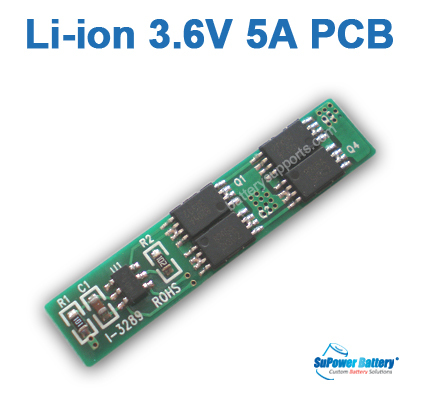 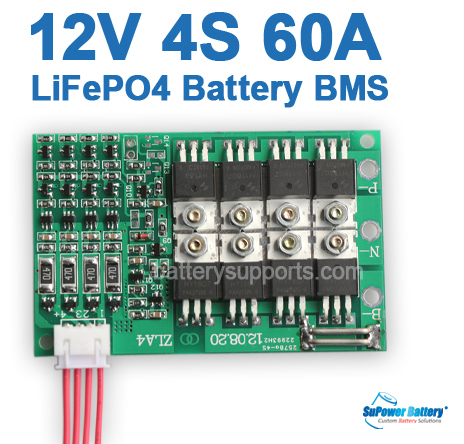 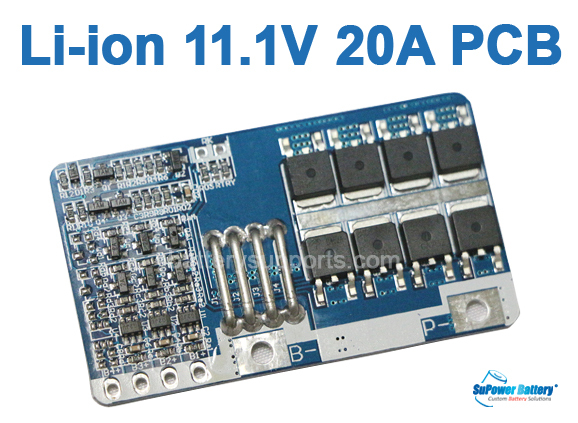 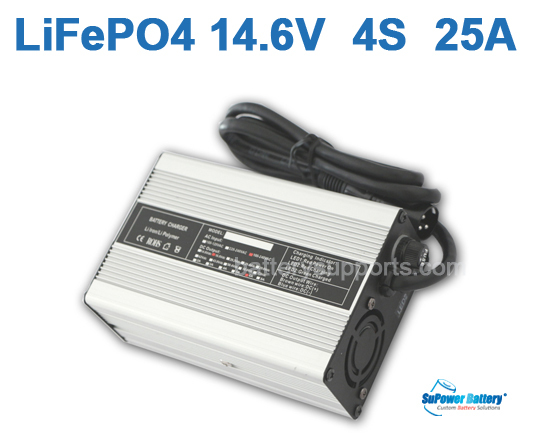 4S 60A lithium LiFePO4 Battery protection board. 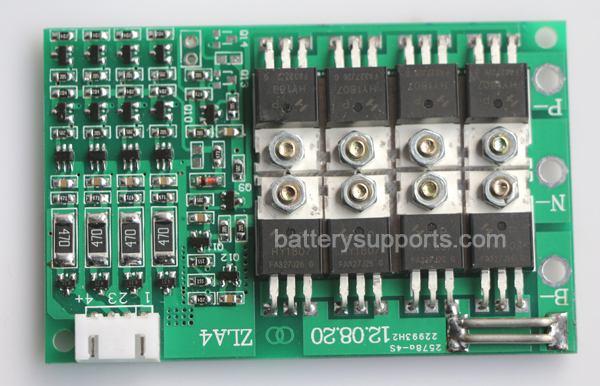 The board have balancing function. 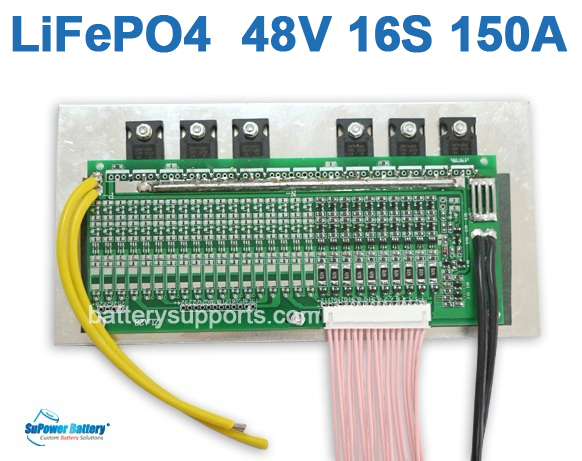 So you may see a balance connector with 4 wires, below chart shows how to connect the wires onto 4 batteries to realize balancing and protection. 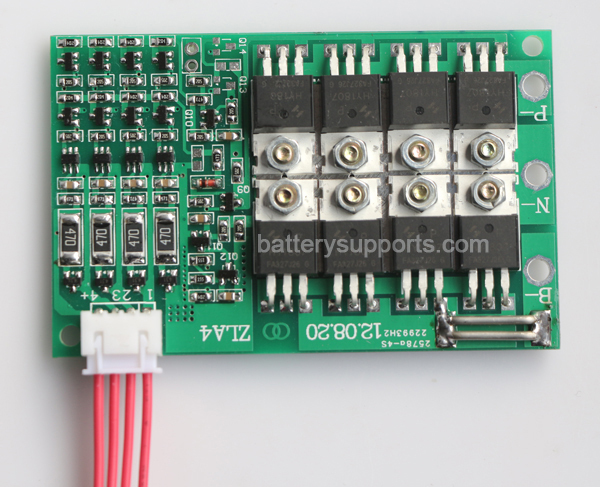 3, First connect the “P-“ , “B-“ to the battery pack, then re-check with the battery voltages, then connect the 4 wires onto the batteries, Do not connect in wrong ordering, or it will burn out the board.